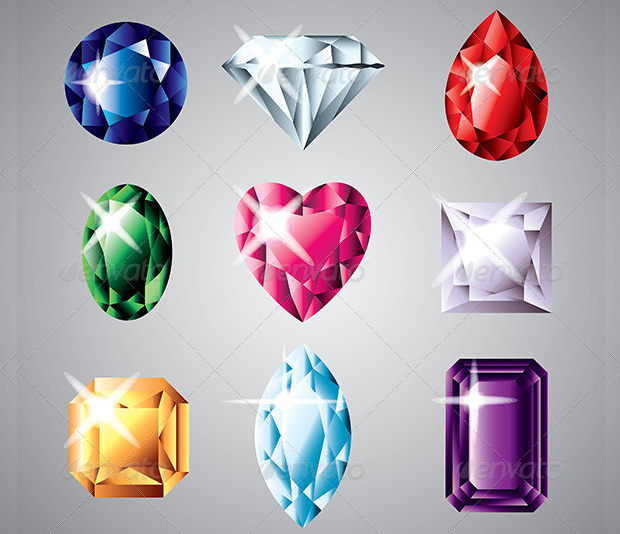 If you’re asked to draw out the pattern of a jewel that comes to your mind first, there’s a good chance you will draw the shape of a diamond. 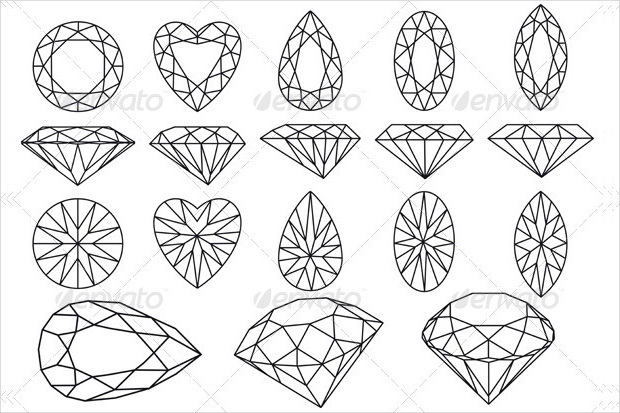 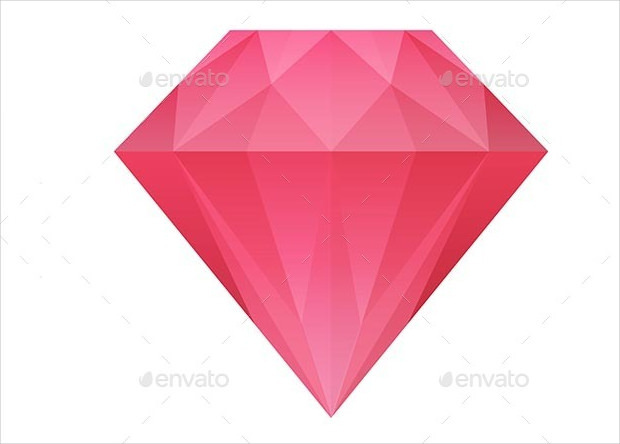 Likewise, if you talk of gemstone vectors, diamond vectors rank first on the list. 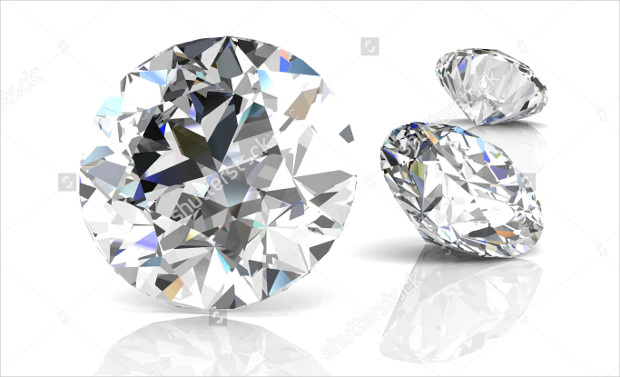 Contrary to popular belief that diamond vectors are useful only for limited purposes, the vectors come in handy for umpteen reasons. 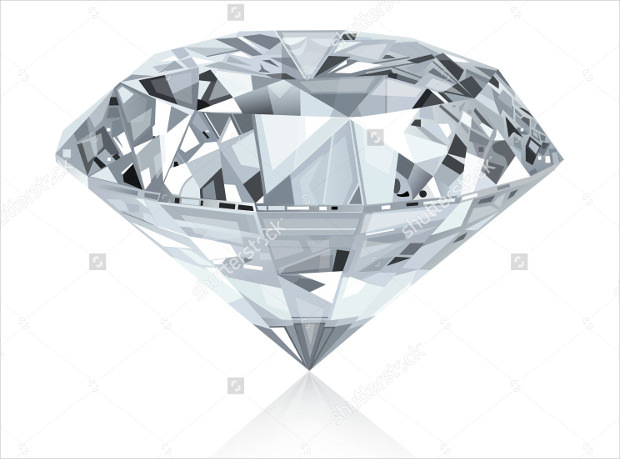 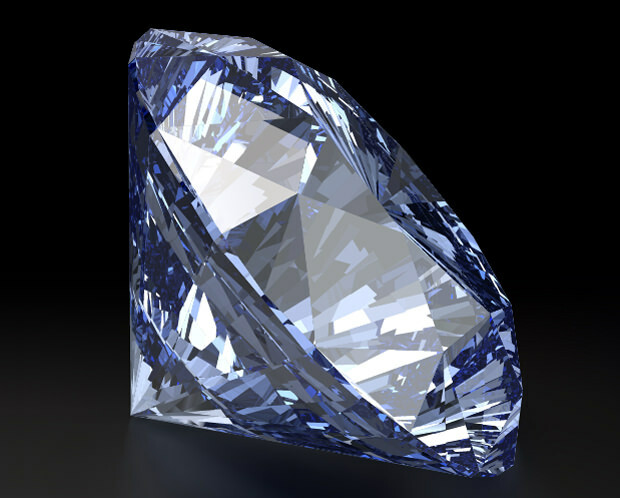 And because the diamond vector is not just in terms of the gemstone, the pattern of a diamond, its lines and curves give ample scope for improvisation and experimentation. 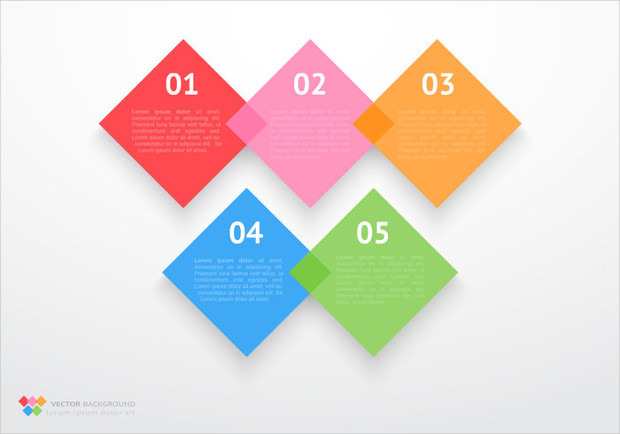 There is a widespread array of designs available on the Web – and you can go ahead and exploit them in any way useful to you. 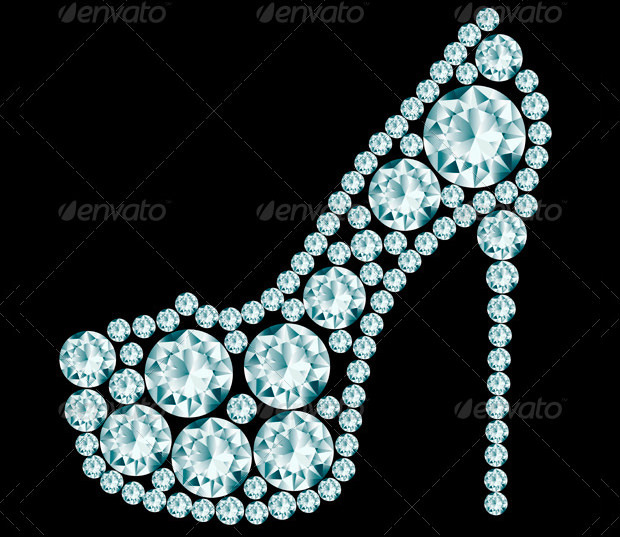 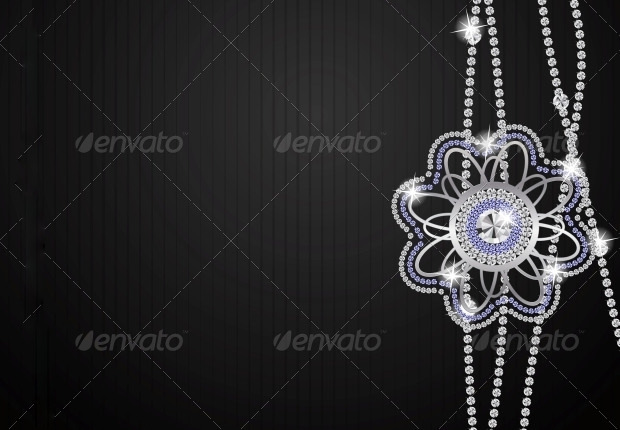 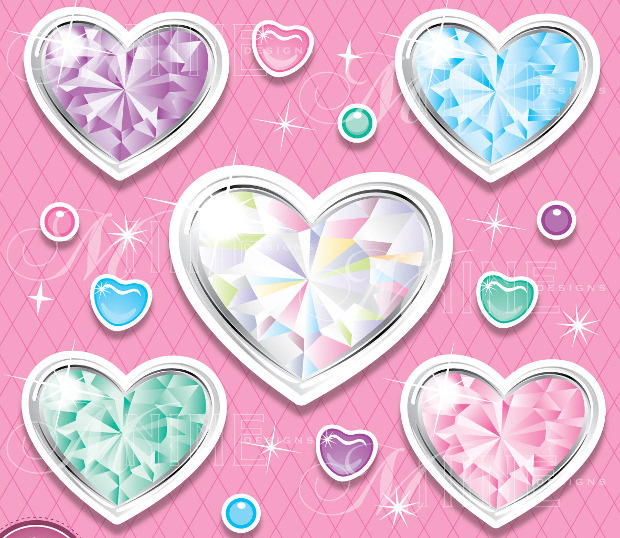 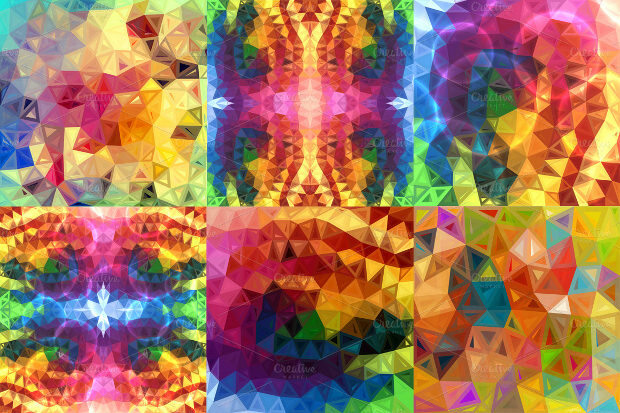 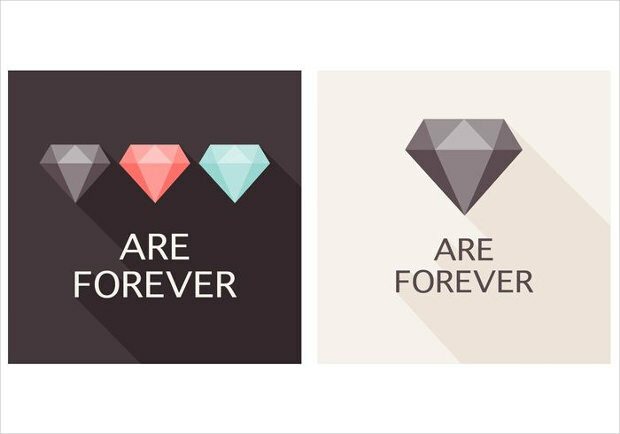 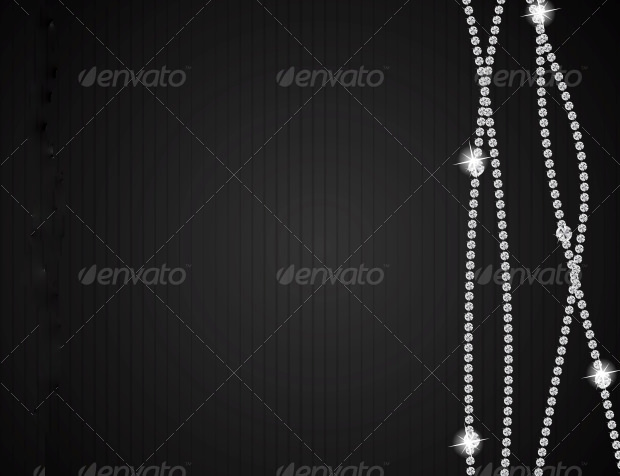 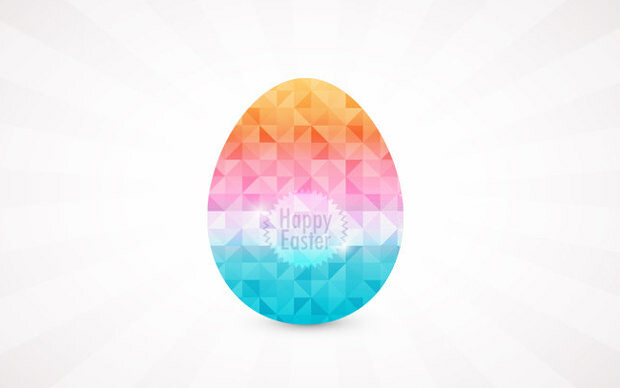 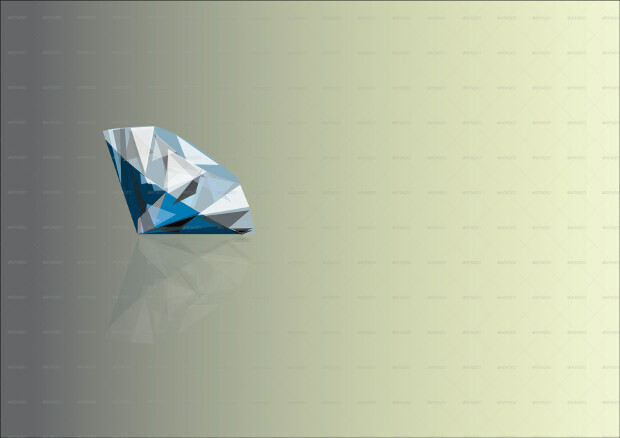 You can utilize the vector as the backdrop of wallpaper – there are abstract diamond vectors available for this purpose. 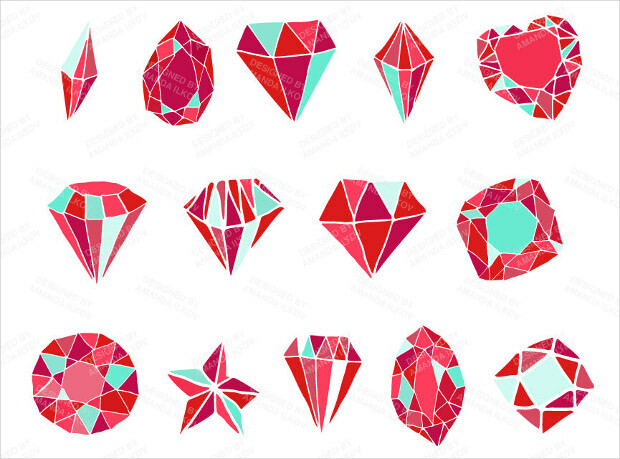 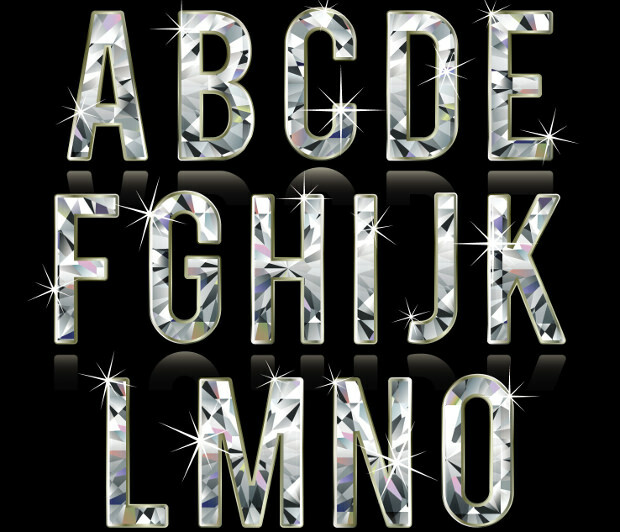 While creating a diamond vector on your own, you can call the shots in its every aspect – you could stay restricted to outline, or include elements of glitter, color, shine, bling and luxurious. 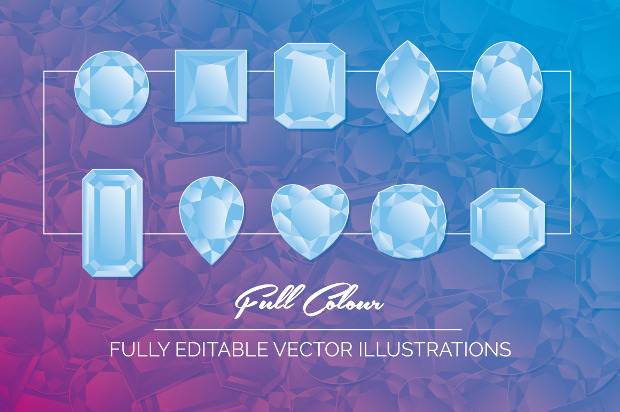 With the collection of diamond vectors that are readily available for pick up on the Web, there are endless choices you can explore. 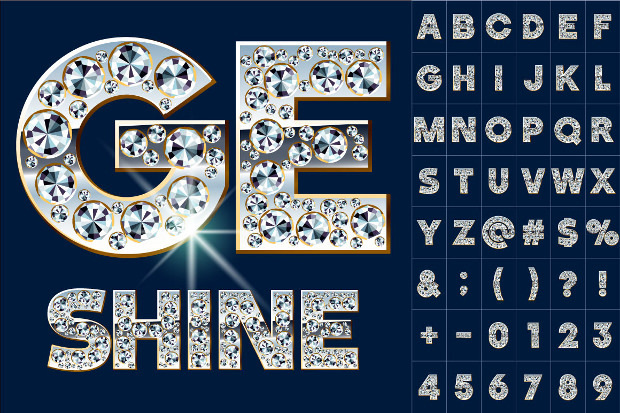 You just got to decide what you need to use it for!